Feel Great at Pamer Chiropractic Health Center, Inc.
Portage Lakes chiropractor, Dr. Andrew Pamer, is dedicated to providing affordable, accessible care at Pamer Chiropractic Health Center, Inc.. There are no barriers to this office and no hoops to jump through. Whether you have simple low back pain or a more advanced condition you need to take care of, we’re here for your needs. Because our care is convenient and affordable, you don’t have to be constrained by schedules or finances. Dr. Andy believes that one of the number-one causes of death in the country now is the treatment and management of symptoms. Instead of treating the symptoms, what helps you get and stay well is addressing the underlying cause of your condition. 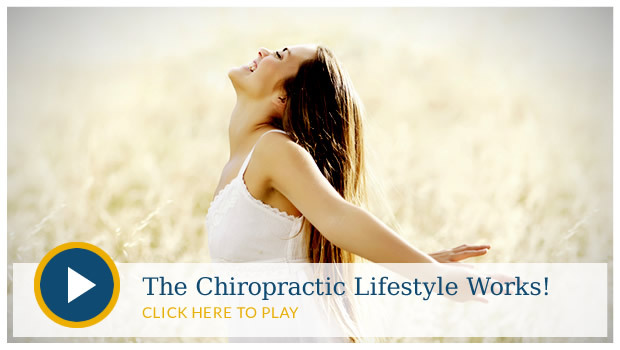 By taking a preventative role in your health through chiropractic care and adopting a healthy lifestyle, you’ll maintain great health so you can live a long, comfortable life. Our goal is to get you out of pain and into maintenance care as soon as possible. let’s help you achieve your goals. Affordable. Our practice and reasonable fees are paired with valuable care. Simple. We provide simple solutions to your health care needs so you can stay well. invest in the future of your health, contact us and we can get started! Immediate relief from complex migraine, dizziness, and nausea. We are intensely grateful.Coming to your office is an extremely uplifting experience. God Bless you.